is a pay as you feel dining concept operated out of Gemmayze St Restaurant in St Kevin's Arcade on Monday nights with other locations TBC. 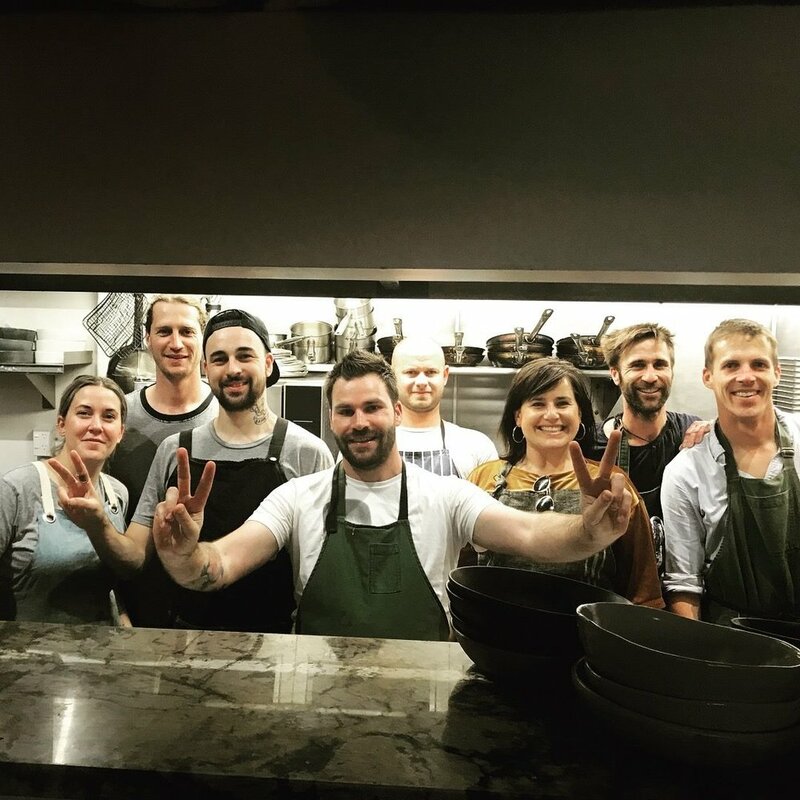 We rescue commercial food that would otherwise go to landfill and turn it into a 3 course restaurant quality meal that people can pay whatever they like for (in most cases its free). 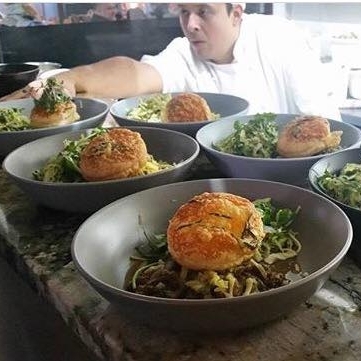 Each week a different team of chefs comes to prep and serve the food, serving it to over 200 people every week. Some of the businesses we have worked with include: Cazador, The Oyster Inn, Mudbrick, Bird on a Wire, Judge Bao, Sawmill & The Cult Project. 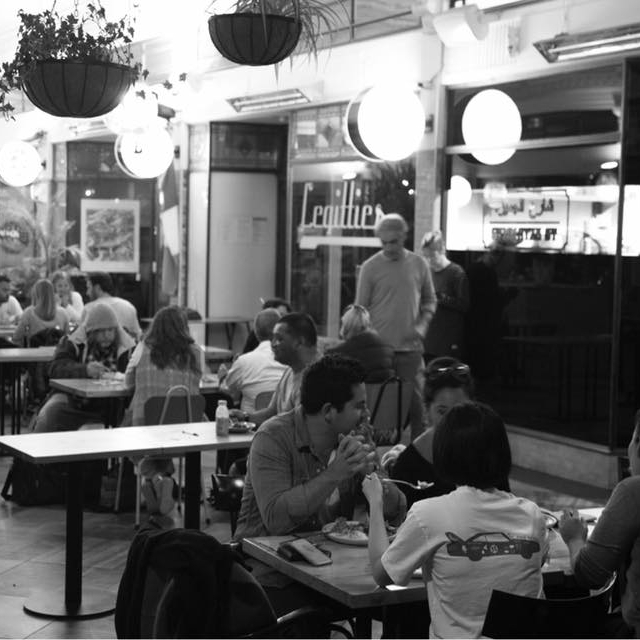 The majority of the diners are homeless or "in need", most of which come every week. The mixture of people from all walks of life sharing the same food and experience is hugely powerful, it breaks down social boundaries creating a unique atmosphere and sense of community. 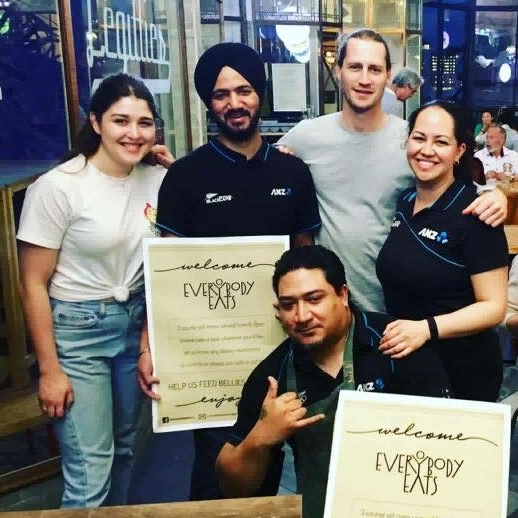 The success of the concept means that in 2018 Everybody Eats will be looking to pop up in other locations, before setting up a permanent space.